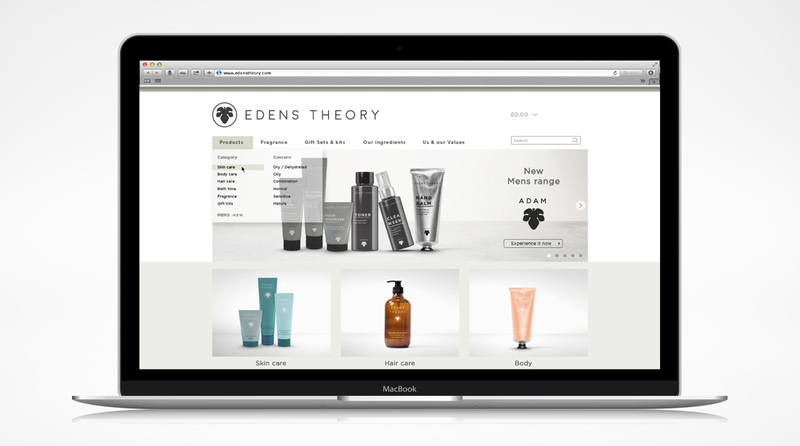 Eden is an organic ingredients orientated skin care and cosmetics brand. 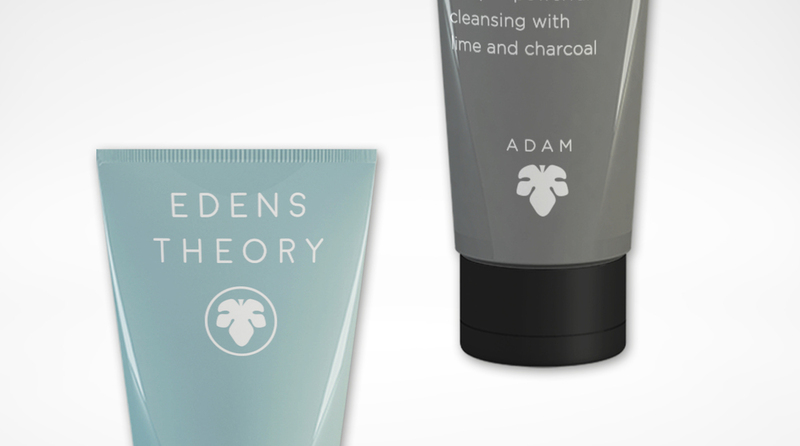 The task was to create a logo marque and brand expression that would position them alongside competitor brands such as Aesop and Clarins, aiming at a 22-35 year old, aspirational and trend-aware consumer. The brand development also extended to the packaging and label identity, website design and the UX/UI for digital platforms, including prototyping.